I joined the staff as lead pastor at First Baptist in March 2017 after nine years of ministry in Racine, Wisconsin as an associate pastor. I grew up as the child of missionaries in South America, where I got to live among and learn from the beautiful people of Bolivia and Chile. After high school I attended Baptist Bible College of PA (now Clarks Summit University) and graduated at long last in 1998 with a Pastoral Ministries degree. After completing a two-year short term missionary assignment in Chile, I returned to Baptist Bible Seminary for my Master of Divinity, which God graciously enabled me to complete in 2007. 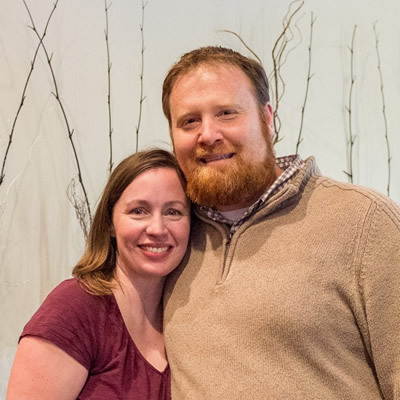 From there it was off to Rochester, New York for a year-long internship at North Baptist Church (now Northridge Church) before jumping into full-time vocational ministry at Fellowship Baptist Church in Racine in the fall of 2007. As lead pastor at First Baptist, I have the privilege and responsibility of preaching and teaching God’s word and providing leadership and oversight to our overall ministry at the church and our Christian school (Horseheads Christian School). I met my wife Jill as a first-year seminary student and quickly fell head over heels for her. Within a couple of years we were married and beginning the adventure of starting a family together. 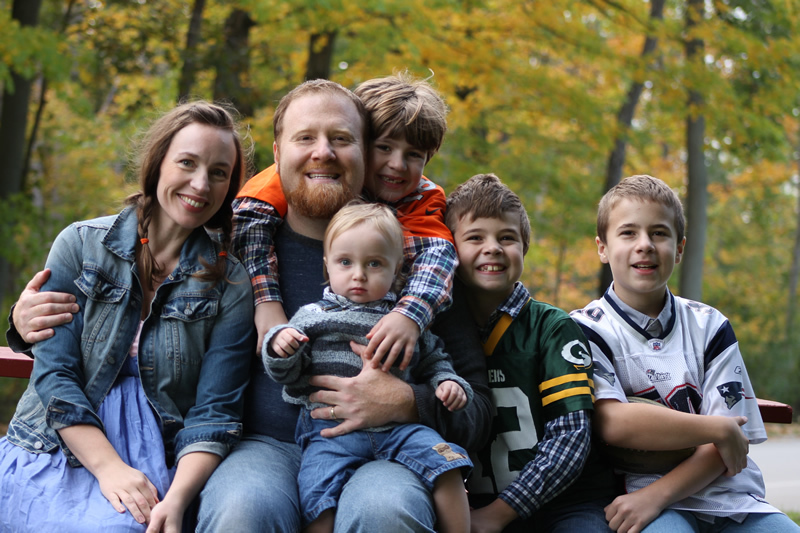 My first son (Josiah) was born while I was a student at Baptist Bible Seminary, while my last three sons (Gabriel, Zackariah, and Noah) were born while I served in Racine, Wisconsin. I’m one of those immigrants you need to worry about. I was born in Moncton, New Brunswick, Canada, where my dad was serving as an associate pastor of a local Baptist church. I worked at Irving gas station as a cashier and all-around unskilled beast of burden. This changes almost every year, but it’s a toss-up between The Dark Knight and The Lord of the Rings: the Fellowship of the Ring. What’s one thing you love about Horseheads? The fall foliage blew me away the first time I saw it. Just jaw-droppingly beautiful. J.R.R. Tolkien mythology, the challenging and thought-provoking writings of John Eldredge, (most) Facebook memes, Phineas and Ferb re-runs, Pudgies Pizza, the comedic stylings of Michael Scott, and bacon. What is a favorite passage of Scripture? Most mysterious thing about God? That’s easy – why is he SO relentlessly committed to having me grow up? Doesn’t he EVER take a vacation from that?